Placing your little ones in a preschool program is a decision parents don’t take lightly, and neither do we. A ton of questions wonder through your mind about daily schedule, curriculum, security and many more. 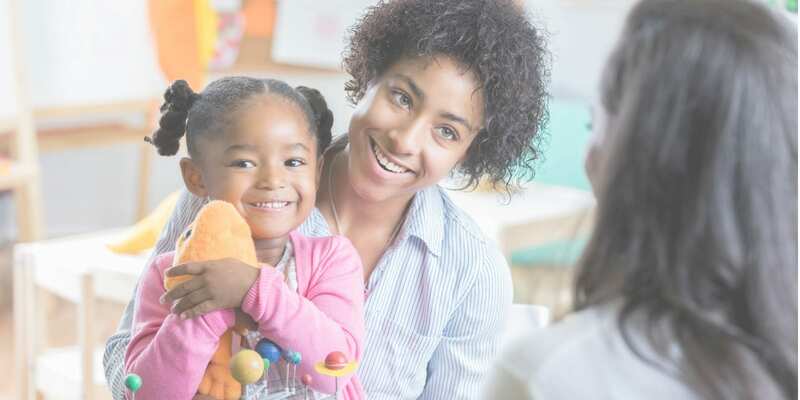 These are all topics we love discussing in our initial interview with families because at Little Sunshine’s Playhouse and Preschool our programs thrive when we not only meet your expectations but exceed them. This is the cornerstone of our culture and is what drives our passion. We believe a preschool commitment should begin with a transparent discussion about mutual expectations, goals, and commitments to a long-term vision for the partnership we take in rearing your child as a community that best supports both the individual needs of the child as well as the parents’ vision for their child. We pride ourselves in meeting with each family prior to extending an offer to enroll to ensure we are making a mutual decision about what’s in the best interest of the individual family and school. We utilize this personal communication to review school policies, hear about the background of each student, and ensure we are all on the same page before a child is ever left in our care. This early investment of time creates positive ripples of communication and trust between our team and our families and sets a tone of partnership that can be enjoyed for years to come. To learn more about our admissions process visit our student admissions page or contact a school near you.